Fun Stampin' with Margaret! : Tour De Freaks! Welcome to the June Tour De Freaks! 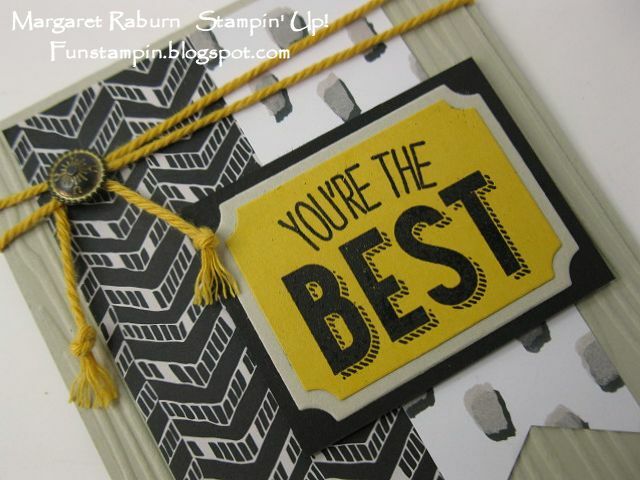 This month the group is featuring NEW products from the 2015-2016 Stampin' Up! Catalog! 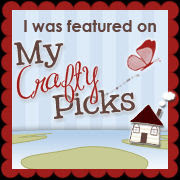 You may have just arrived here from the talented Julie Davison's blog and I'm sure you enjoyed her wonderful creations! There are fourteen stops on the hop this month so just grab your beverage and sip away while your tour through all the wonderful creations ahead! 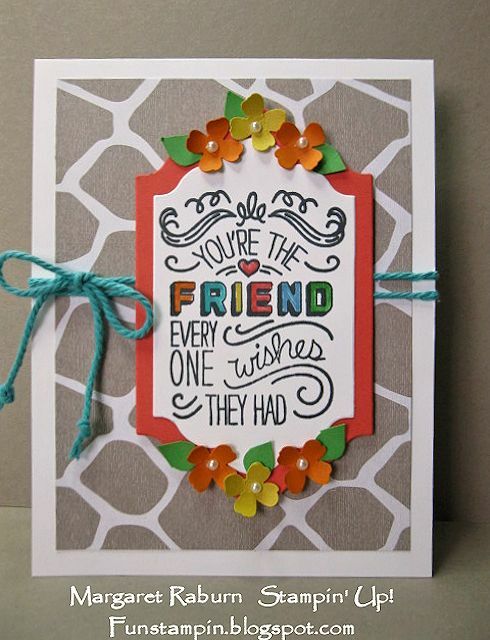 I chose to mainly feature one stamp set, Friendly Wishes, and one Designer Paper Stack: Go Wild, and used other new items in the process as well! I just love the designs in the Go Wild DSP Stack... it features some cool animal prints in it as well as other interesting designs! 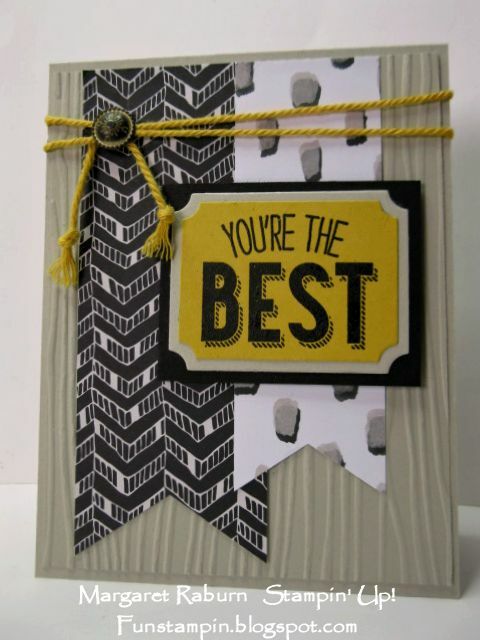 This card could be used for a number of occasions and could make a good Father's Day card for one's hubby this Sunday! Accessories: Sweetheart Punch, Hearts Border Punch, Silver Buttons, Silver Baker's Twine, Venetian Crochet Trim, Project Life Corner Punch. 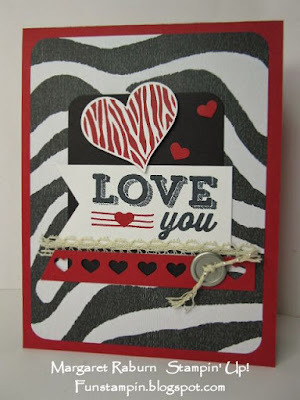 My second card uses the colors in the Go Wild Paper Stack (Black, Tip Top Taupe, Whisper White) plus Hello Honey. I used the new Triple Banner Punch to shape the ends of both banners... so easy, peasy!! The sentiment was diecut with the Tags and Labels Framelits... Love how they layer!! I did layer them once again on a piece of Black cardstock. This card could also be used for a Father's Day card this Sunday! Accessories: Black Stampin' Emboss Powder, Heat Tool, Tags and Labels Framelits, Big Shot, Triple Banner Punch, Woodgrain Embossing Folder, Antique Brad, Hello Honey Bakers Twine (from Sale-A-Bration 2015). 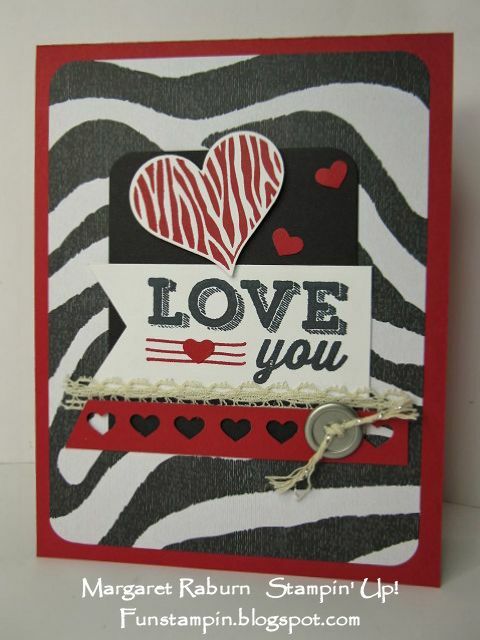 My last card features another sentiment from the set as well as a print that reminds me of a giraffe's markings (It also comes in black in the DSP stack). I was excited to break out a new set of framelits, Lots of Labels; I really like their shape and also how nicely this set of framelits layer. 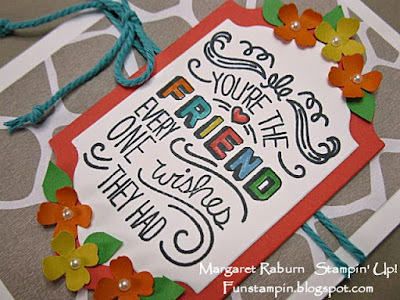 I colored the words and heart with Stampin' Write Makers and punched out some coordinating flowers from cardstock for accents, then added a wrap of Bermuda Bay Baker's Twine. Papers: Watermelon Wonder, Whisper White, Hello Honey, Cucumber Crush, Tangelo Twist. 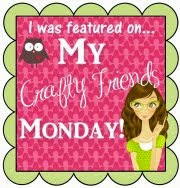 Accessories & Tools: Lots of Labels Framelits, Big Shot, Magnetic Platform, Itty Bitty Accents Punch Pack (sm. heart), Bermuda Bay Baker's Twine, Basic Pearls, Stampin' Write Markers. Thanks for stopping by! 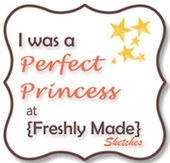 Feel free to leave a comment if you wish! Enjoy the rest of your trip around the blog hop. Next stop on your tour is the inimitable and creative Wendy Wexler! Very nice cards! Been looking at that paper stack. Now I gotta get it. TFS!